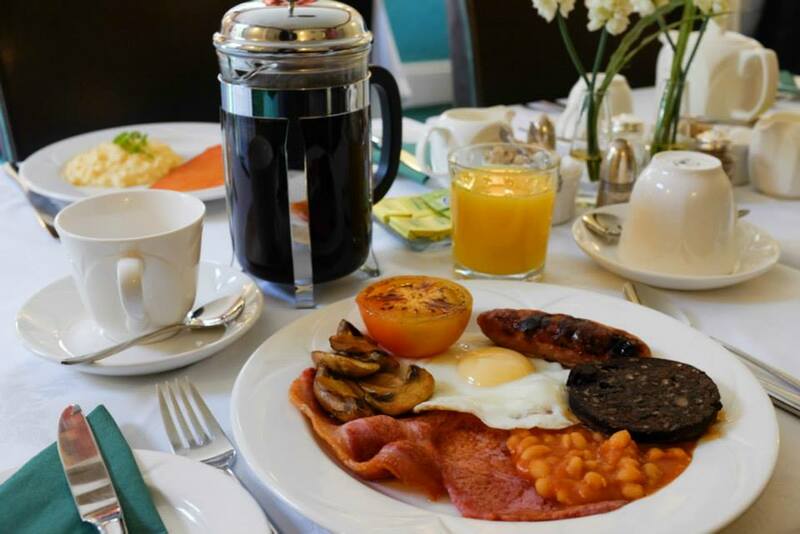 The Willowsmere offers elegant and spacious bed and breakfast accommodation in the heart of the Lake District. 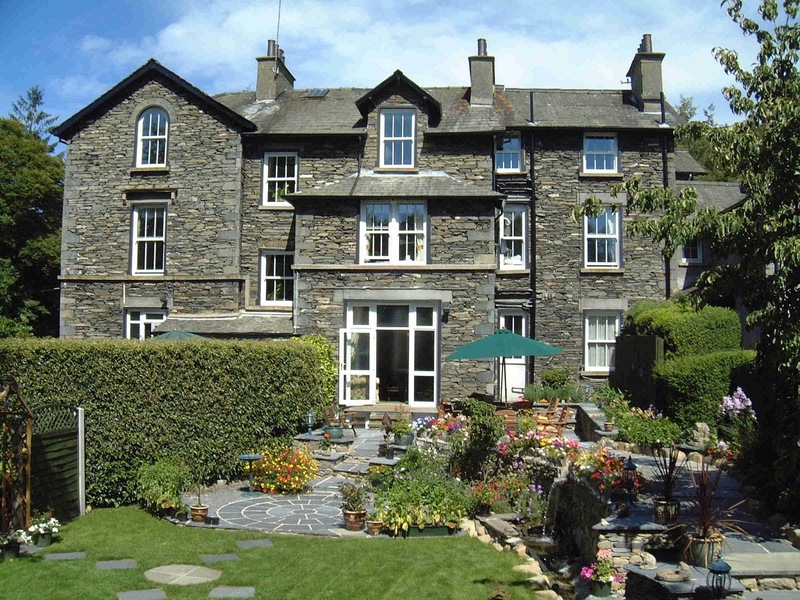 It is located within the popular area of Windermere in Cumbria. There are 13 bedrooms available which comprise king/twins, 4 posters, doubles and singles. They all come with tea/coffee making facilities, TV's, hairdryers and alarm/clock radios. Breakfasts are cooked to order using only the finest locally sourced ingredients. Guests of Willowsmere can relax and unwind in the two elegant lounges. These are ideal settings for reading or enjoying a hot drink. Outside there is a south facing garden with seating. Windermere is the most ideal location for a break in the Lake District because there is so much to see and do. The spectacular viewpoint of Orrest Head is a must and this can be reached in just a 15 minute walk from The Willowsmere. There are an array of outdoor activities which include walking, golfing and boating. 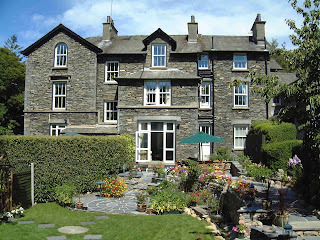 Alternatively you can visit The World of Beatrix Potter, Aquarium of the Lakes and The Old Laundry Cinema.